Control the Sun. Keep the View. 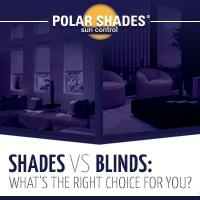 Privately owned and operated out of Nevada, Polar Shades is a manufacturer of interior and exterior roller shades. We also offer patio awnings to protect large outdoor living areas from the sun. 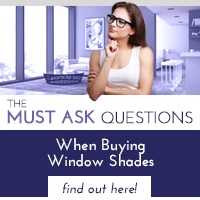 Our windows shades are offered nationwide by over 1,000 authorized dealers. With a relentless focus on innovation, quality and service, our interior window shades are made of the highest quality materials. 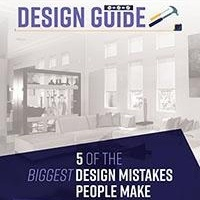 Looking for something even bigger than a roller shade for your patio? We offer retractable awnings that mount almost anywhere and can cover up to 40 feet in width and expand as far as 14 feet. Our roller shades keep you cool, reduce your energy costs and protect interior furniture and carpet from fading. 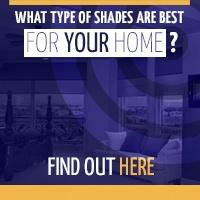 Find an authorized Polar Shades dealer or call us at (877) 260-6110 to learn more.